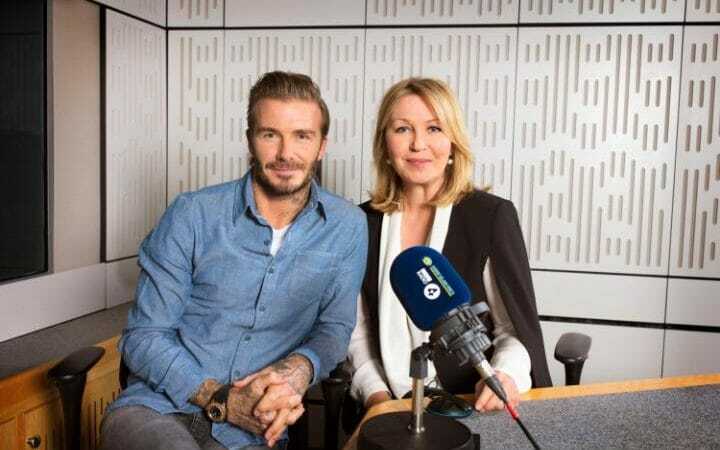 David Beckham was the guest on the 75th anniversary edition of BBC Radio 4’s Desert Island Discs. He admitted that he would look forward to the solitude of island life - a contrast to life lived in the media’s gaze - with a cook book as his reading matter and his England caps as his luxury item. The peace and quiet of a desert island is something we might all crave from time-to-time, a much-loved book to read, and a luxury item to enjoy, as we relax alone in the sunshine – idyllic! However, the reality for most of us is that we live in a world that is fast-paced, full of complexities: Brexit, Trump’s travel ban, and the mosque shooting in Canada – they all point to a world that seems to be changing almost hour-by-hour. Yet, this is the world into which disciples of Christ in 2017 find themselves, and this is the reality into which we are charged to shine. We meet Jesus this morning having been tempted in the wilderness, then moving into the bustle of ministry. In the ‘Sermon on the Mount’ which we hear some of this morning, Jesus reinterprets the nature of power relationships - blessed are the meek not the powerful - for they shall inherit the earth. But just when the crowd begins to wonder if Jesus is coming to sweep the Law away, He points out that He has to come to fulfiil it - in His life and theirs. 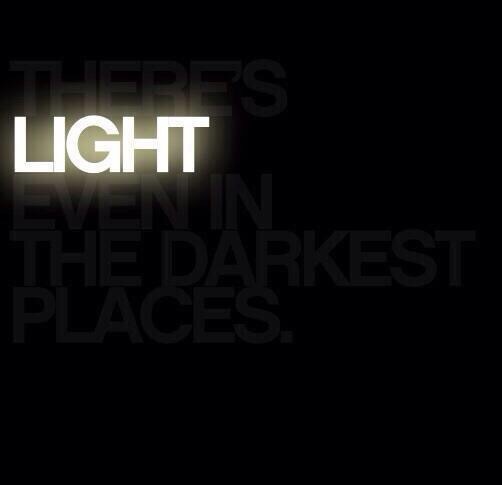 Light shines - but if you shade it - the light is simply directed elsewhere. If you shroud it, even if it cannot somehow seep out from around the edges, the light still burns resolute looking for a way to blaze out into the darkness of our lives, our choices, our hatred, our unforgiveness… It was the light of Christ that shone into the dark heart of that guard, possibly from Corrie Ten Boom and her family even whilst they were in the concentration camp, which in turn shone into her life from him years later - allowing her to forgive him. Jesus said: You are the salt of the earth; but if salt has lost its taste, how can its saltiness be restored? 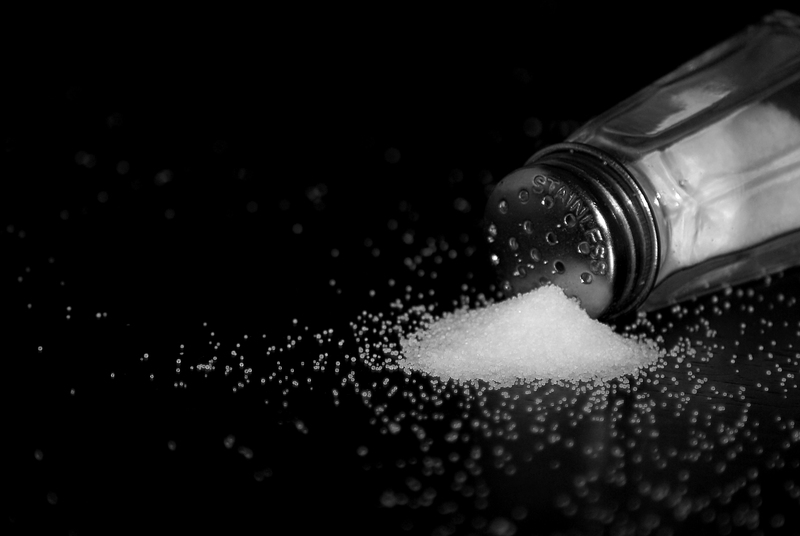 Jesus calling us salt is a puzzling and rich image - salt is used to cleanse wounds, its used to season food, it’s historically been used to preserve food, it symbolises the covenant relationship of God and His people a few times in the Old Testament. 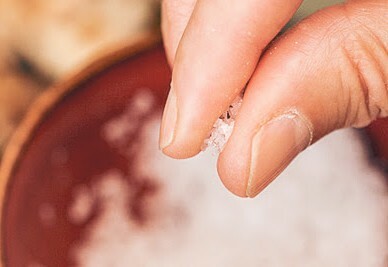 Salt rapidly changes the chemical composition of ice into water, but in dough it not only seasons but it slowly enables that dough to keep more or the CO2 as it rises and to it strengthens and stabilises the whole loaf. But all of this can only happen when it’s not trapped in the cellar or put through the mill. Gram Seed knows what it is to be trapped in the cellar of self loathing and he certainly put others through the mill. Brought up in an abusive and ultimately destructive home - he was thrown out onto the street aged 15, ending up in a special youth detention facility. There he became increasingly angry and aggressively anti authority. After being freed he became the worst sort of football hooligan - his body still bearing the scars of stabbings, being bottled and and other unspeakable violence. By the mid 90s he was on the streets living life on the brink as a drug addict and drunk. Some people came and said to him - do you know that Jesus loves you? He chased the away but they kept coming back week after week with the same message. Months later, Gram collapsed and was taken to the hospital in a coma. On the 6th day in hospital he died and given the Last Rites. People gathered with his family to pay their respects including this small group of Christians who had got to know him. They asked whether they could pray for him - to which his mother replied: what good is that going to do? He’s dead. They prayed and as they did Gram came back to life. But he hadn't just revived - he no longer felt the urge to drink or take drugs - he wanted not longer to maim people but help them. The anger and self loathing had gone. Those Christians on the street mixed into Gram’s world, got to know him and showed him the love of Christ - a love which ultimately healed his emotional wounds and transformed his very make up - strengthening and stabilising his life for good and for the good of others. The Benedictine moto is laborare est orare - to work is to pray. 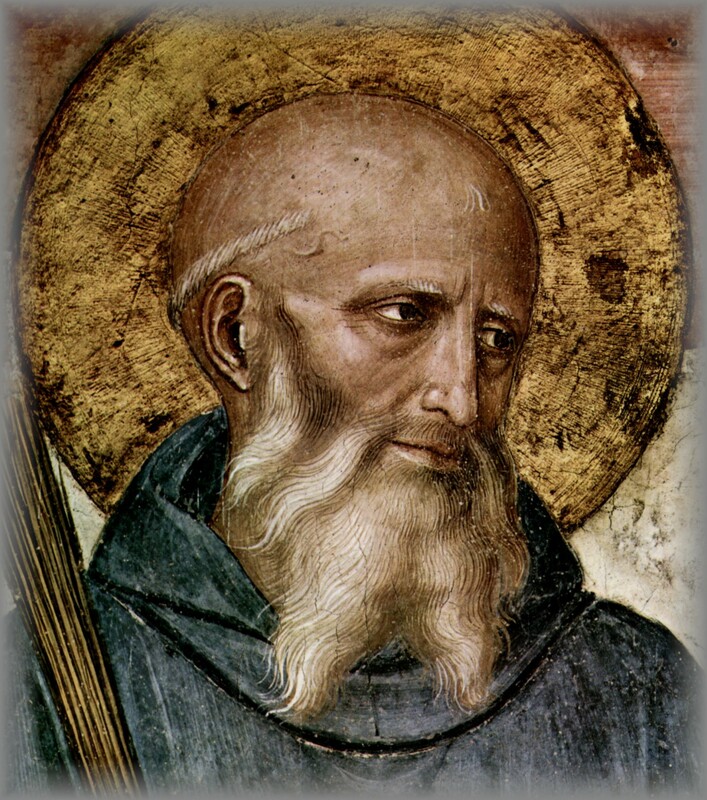 St Benedict encouraged his monks not to withdraw from the complex and difficult world, but to bring the world to God through their prayers, and by surrounding their entire day in regular prayer - everything that they did became an offering back to God. So we should pray - it only takes a little light; a pinch of salt is needed… But having prayed we should also work where God sets us. We may not be able to confront the politics of hate - but we can welcome the stranger and help them become a friend supporting Together 100 of the Catholic Worker Farm’s work with refugees; we can love those whom the church and others tell us are somehow less lovely - those with dementia, ex cons seeking to reintegrate into society, our gay, bi sexual and trans brothers and sister; we can work alongside others to enact justice and forgiveness. 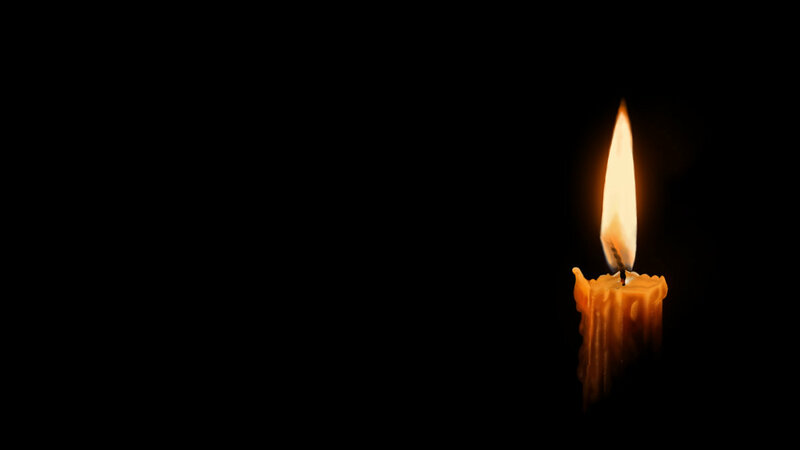 It takes one candle, one pinch of salt is needed. But as followers of Jesus they aren’t optional extras. They are visible signs that we are following. Like David Beckham, we may crave the solitude of the desert island, how much better to be bearers of hope in this world – particularly in a week full of such chaotic headlines. On a deserted island there are no others to shine for, no life to season and strengthen. In fact, it is by being here, that we have the opportunity to shine here; and in doing so, to share the faith we have, so that those around us may also give glory to God. Lovely to read someone else's sermon. Thank you. There's a great book about Gram Seed's life. I thought from your title that David Beckham was going to be somehow linked with Gram! I wonder if David knows the Good News, if anyone in his world has ever managed to share it with him? Thanks for the comment and encouragement Claire. I'll search the book out. I'd not come across Gram before until I prepped for an Alpha session recently. I'd like to think that David will have had people around him whole will have shared the love of God with him.